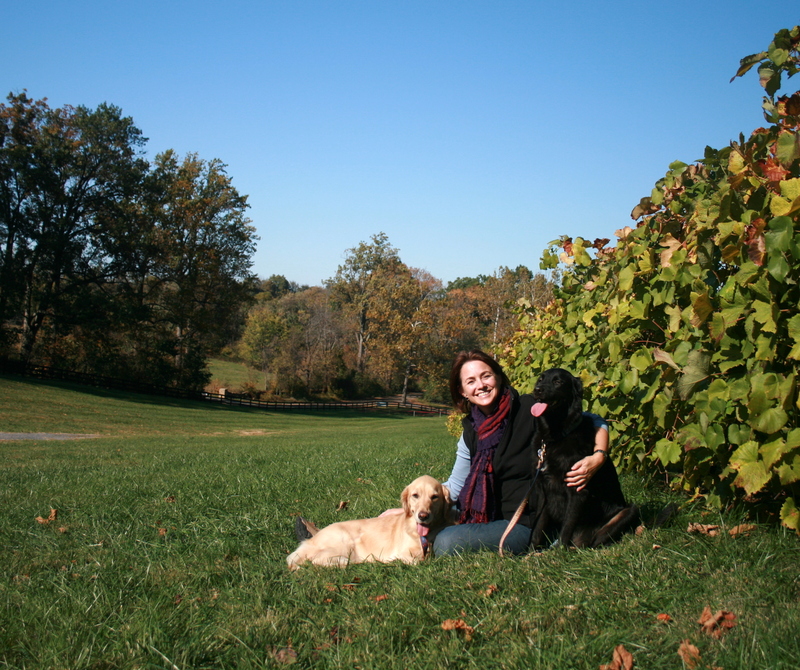 There's nothing as relaxing as a day in the Virginia countryside with your pooches! The weather is supposed to be crisp and clear this weekend, a great opportunity to enjoy the Virginia countryside with your dog at Dogtoberfest! Presented by Pawgevity and Dream Acres Co-Op. Head out to the Archwood Green Barns in The Plains, Va., from 10:00 a.m. to 3:00 p.m. for a fun-filled, canine-friendly day of contests, activities, shopping and great food for dogs and humans. There will be a costume parade and contests for dogs and their people, vendors and exhibitors for early holiday shopping, adoptable dogs, local lunch plates for dogs and humans, a dog play area, farm animals, pumpkins, pies, and other local goodies. Admission is free, and the event will take place rain or shine. From I-66, take exit 31 to Route 245 and follow the signs. You can find out more information, including a schedule of events and who’s planning to attend, on the Dogtoberfest Facebook page.